program freeware for Symbian s60 3rd and 5th edition. Free software downloads for Symbian Nokia phones. 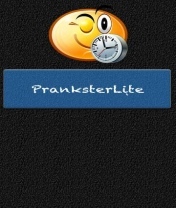 � Summary: Prankster Lite for Symbian s60 5th edition can shock, amuse, embarrass and entertain your friends all at once by playing some really funny sounds. 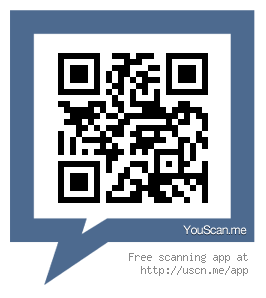 � Summary: Track a mobile for FREE after installing this program on it!!! THERE MIGHT BE SIGNIFICANT DATA COSTS AFTER INSTALLING THIS PROGRAM. � Summary: Track a mobile for FREE after installing this program on it!! !